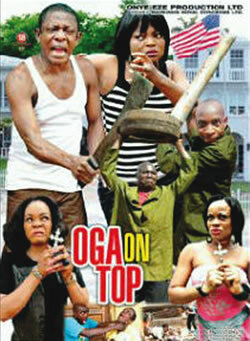 Yimiton's Blog: 'My Oga at the top' movie has been released? I wonder how true this poster is. 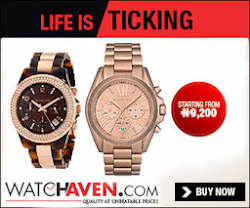 It sorta looks super-imposed to me especially as there's no finger showing the 'Oga on top' sign. If it's true, na wa for Nollywood sha.